Justin’s additional educational background includes the areas of psychology, philosophy, business, and healthcare management. Justin also has a passion for ancient knowledge, which guides him into a deeper journey with metaphysics, ancient methods, and esoteric knowledge. 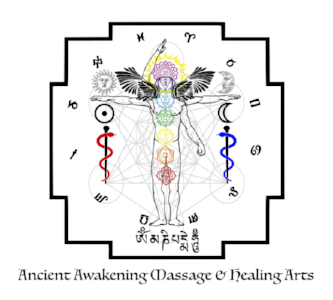 Justin’s primary goal of creating Ancient Awakening Massage & Healing Arts is to facilitate healing while finding balance in the mind, body, and spirit of each client who meets at the table. 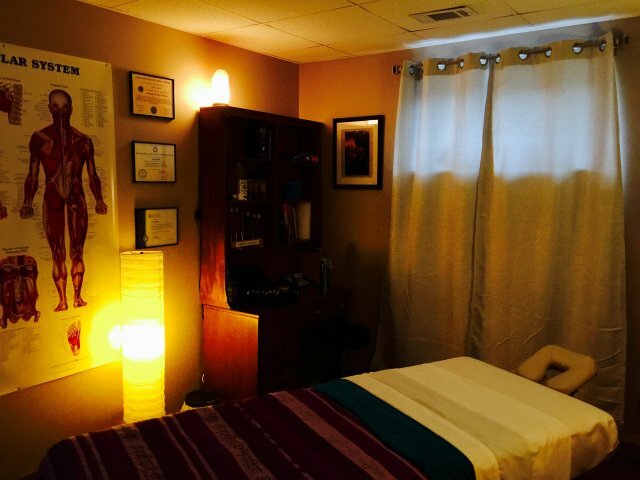 In addition to massage therapy, AAMHA offers chakra balancing, sound therapy, and energy work by ways of Reiki, Tuning Forks, and Tibetan Singing Bowls, as well as Aromatherapy.